The Omojo brand had been around for a year and a half and although quite successful in other countries, it still faced a number of challenges in the US market. It simply wasn’t selling. Our process uncovered the product names, descriptions, positioning, and image were not resonating with the US consumer; however, there was clearly an opportunity to dominate the hottest niche in the beauty market—Beauty from Within—with a unique configuration of their current offerings and meaningful positioning of the brand itself. 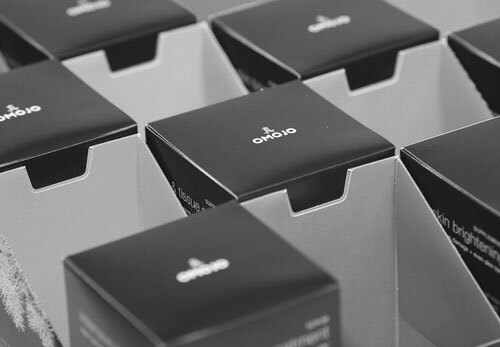 We worked with Omojo to develop six new product configurations along with new 19 packages, new positioning, etc. It was a strategy that would not only dominate the new category of Beauty from Within but raise the bar far beyond the near-term reach of any competitor. We helped them create a “30-day Beauty Kits” which paired supplement with serums to meet six unique consumer demands.